Why such a big phonics program? 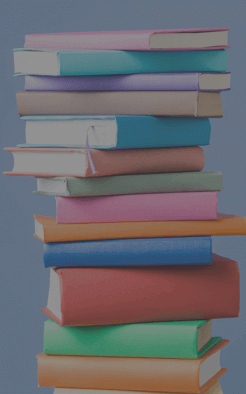 You can get a simple book for much less. But learning to read and enjoying the process is the most foundational principle to all of learning. Setting the stage for children to love reading and be good readers is arguably the most important place to invest time and money in their education. The Phonics Museum is an award-winning program that will have your child read a simple book in a few short weeks, building their interest and confidence. It will then take them on a journey through learning that will establish a love of reading. Join Percival, a boy knight, as he takes children through an art museum, learning letters and sounds along the way. 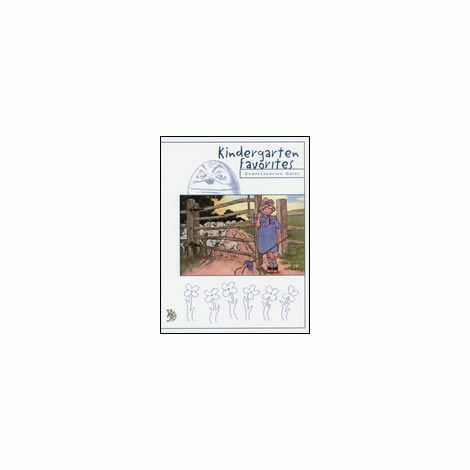 Your child will want to keep learning as they set out on this adventure. 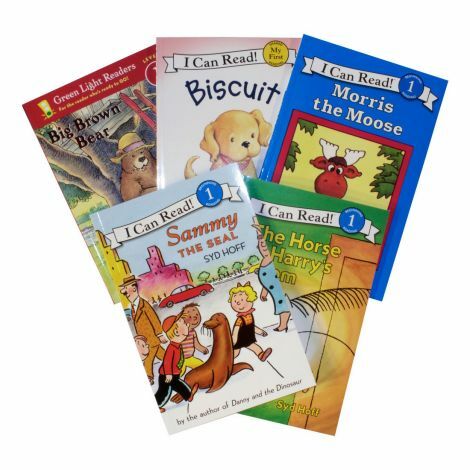 Using classical, time-proven methods, your child will learn to love reading. 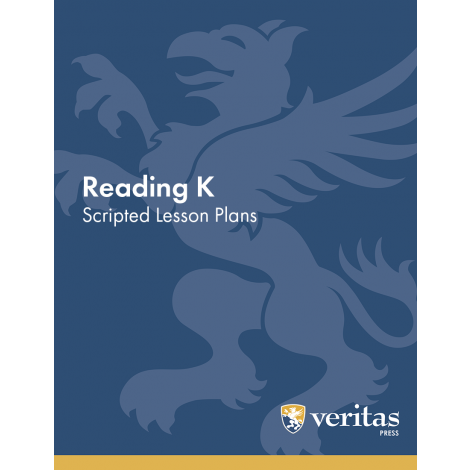 Easy-to-follow scripted teachers manuals give you everything you need to teach with confidence. 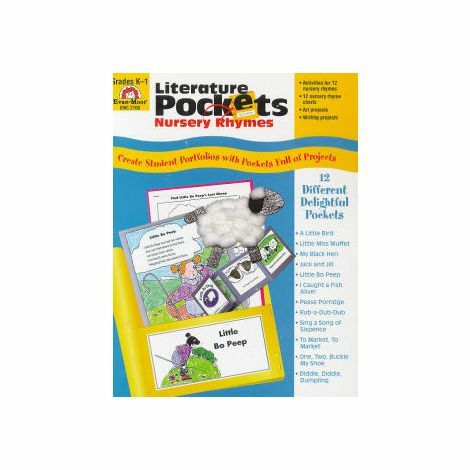 Also included are alphabet flashcards using fine art, games, music, worksheets, great stories, art projects, and much more—all to teach using a comprehensive multi-sensory approach. Phonics Museum goes beyond simply teaching letter sounds and reading skills. This powerful program will inspire your child with a life-long love for learning! 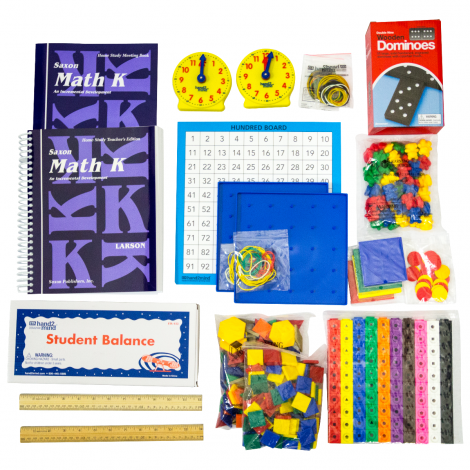 The Kindergarten Kit includes everything you need for one student for Kindergarten. For additional students, add the Individual Student Kit for Kindergarten. 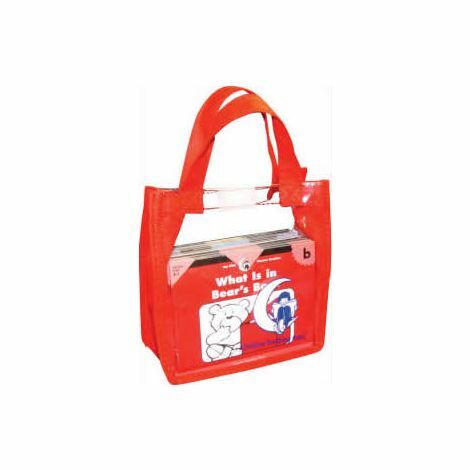 Call for special pricing on classroom kits for schools.